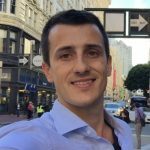 This revolutionary approach to emails and team communication sets Loop Email apart from other popular collaboration apps. There are many collaborations tools available to choose from nowadays making it more difficult to pick the right one for any business. Many of these tools incorporate chat messaging which is becoming more and more popular in the workplace. However, most of these tools also come with some major downfalls. Many of them introduce a whole new experience which requires a lot of time adjusting. They also add to the numbers of existing apps currently you use, creating more chaos rather than helping reduce it. We had this in mind when we created Loop Email, a collaboration hub, made to simplify your teamwork and boost your productivity. So how is Loop Email different from other collaboration apps? 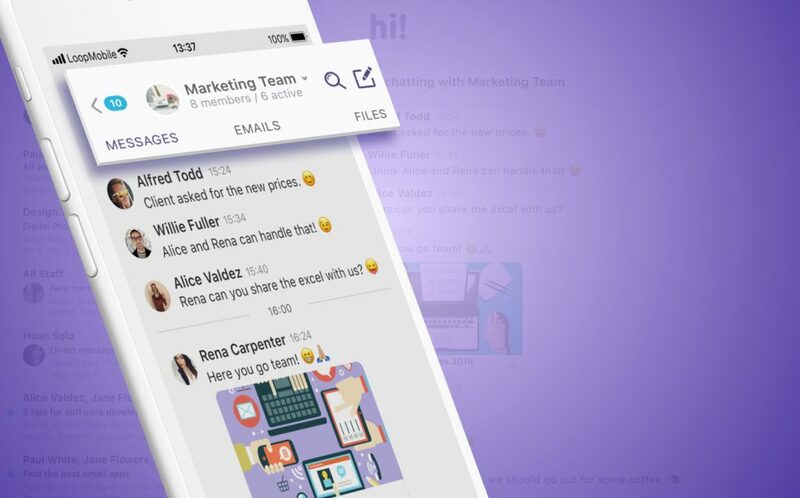 Loop Email presents your team with a new approach to teamwork, combining the three pillars of business communication: emails, chat messages, and Loops (chatting around an email ). The magic? You can access them all from one place. 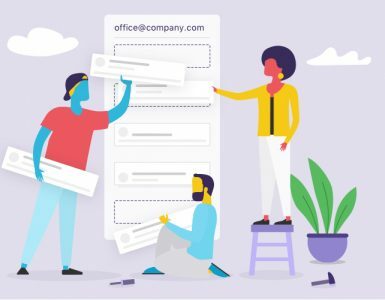 Over 3 billion people on this planet use email to communicate with coworkers, connect with clients, exchange information or work on projects. That’s 3 billion reasons why we developed Loop on top of the most popular business communication platform – email. And we made it friendlier to use! Our first major improvement has been made to the inbox. The Loop Inbox is organized around people, your contacts, helping you and your team get work done smarter. Inbox sorts the daily communication flow into two categories – Focused and Muted. You can mute a contact anytime you like and take back control over non-urgent emails that might be disturbing your workflow. Losing valuable time searching for files from your co-workers? With Loop Files, you’ll find all your attachments in a designated channel. You can view your entire file history shared with each of your contacts or teams and access or download them. Are you an aspiring Inbox Zero person but lack the discipline? You’ve come to the right place. Batch read emails from a person or a team, tap unread for those who still need your attention or put them into the Muted section. Also, since your emails are organized in people-focused or team-focused channels, you no longer have to sort them in folders manually. Hooray! The worldwide usage of messaging apps is on the rise and is estimated to reach 2,5 billion users by 2021. Being well aware of it, we couldn’t leave chat out of the equation. But what’s different about our chat? 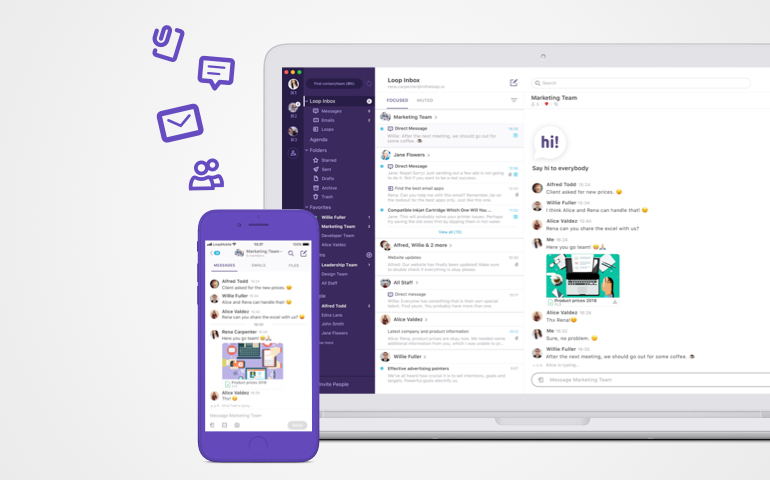 In Loop Email, chat is integrated within your inbox! 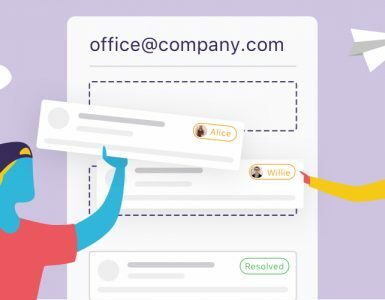 With Loop Email you can see who is online and available in real-time, so you can share emails and work on them with your team instantly, with the added superpower of live chat. You can create teams or single chat with your co-workers. Hint: if you interact with a team daily, just tap the heart icon beside the team name and add them to your favorites list. A traditional inbox makes your company work in silos. The conversations and files your team shares are hidden inside email threads. If you enable people to have group discussions, and an overview of shared emails makes it more seamless and efficient. Last but not least important: Loops. It is our most distinctive feature and one that most significantly sets us apart from other collaboration apps. Since we know email is not going away, we made it our mission to make it more collaborative. Our flagship feature and our platform got their name from the phrase above, because that’s exactly what they enable you to do. Loops give you the power to privately share emails in side-chats with people or teams without the clutter of forwards. 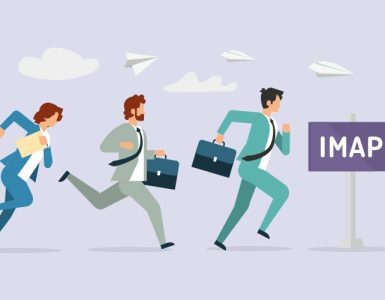 If you’re rushing into a meeting or are away for the day, you can simply Loop-in your team to a particular email, so they’re aware of what needs to be done for the recipient. Does this sound a bit abstract? We understand, most revolutionary ideas need some getting used to. 😉 Watch the video below for a hands-on explanation! All our features are bringing in tangible business results. Teams waste less time in meetings. Team leads spend less time gathering information. You can seamlessly include every member of your team in the conversation, so everyone is “kept in the loop.” There is less need to double check information, and there is more collaboration that gives birth to new ideas and solutions.